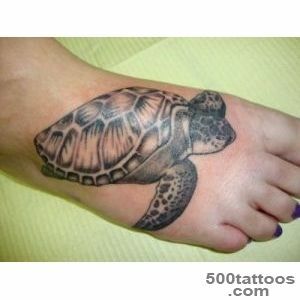 Tortoise is considered the personification of calm, balance, patience, wisdom, fortitude. 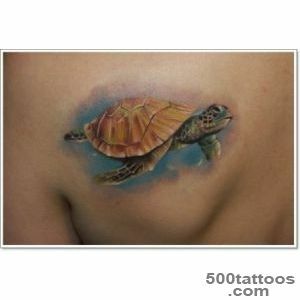 In addition, the turtle is able to avoid almost any dangers, hiding at the same time in more than a secure shell. 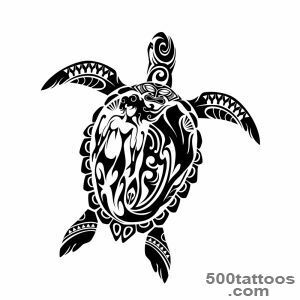 These features have made the turtle a real symbol of inner knowledge, protection and healing symbol. 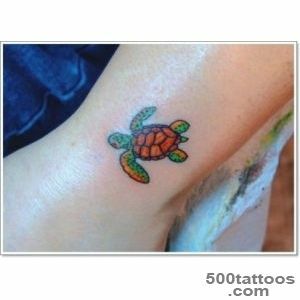 And so, there is nothing surprising in that,that the second meaning the tattoo tortoise accepted more readily than the first. 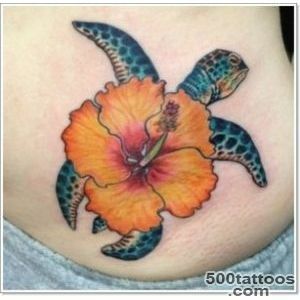 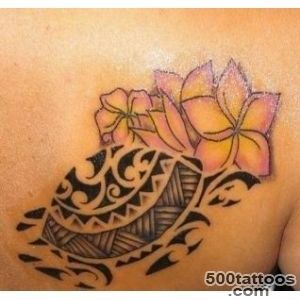 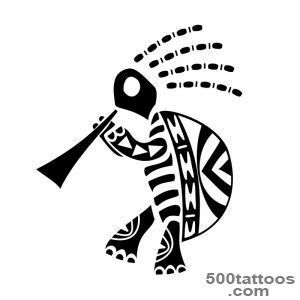 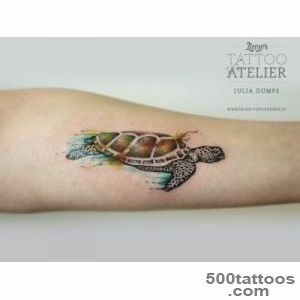 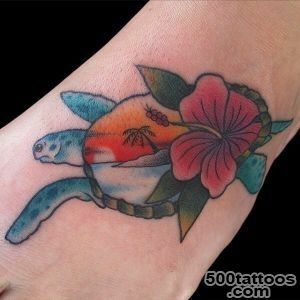 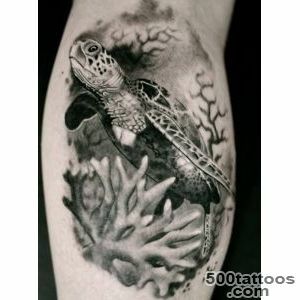 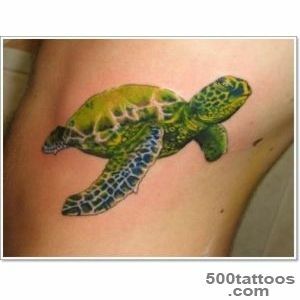 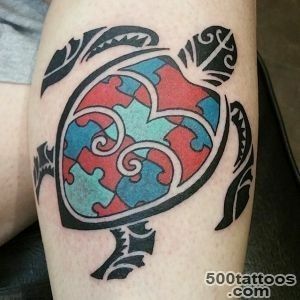 Sketch of tattoo with the image of a turtle perform both color and black and white. 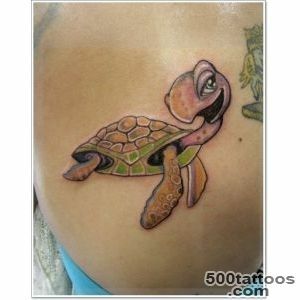 This does not affect the quality of the picture : in both cases, the tattoo looks elegant. 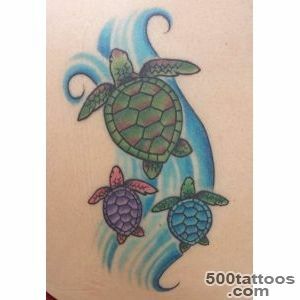 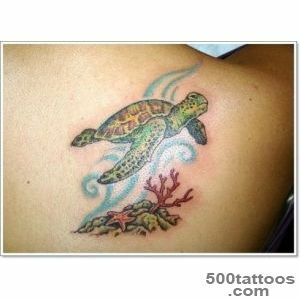 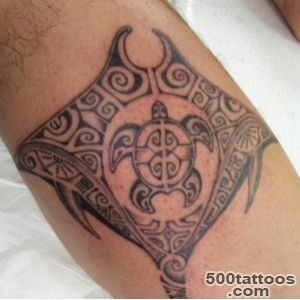 The image is applied to all areas of the body : arm, leg, back, chest, etc...Turtles have amazing drawings on the shell, and this is one of the reasons why the tattoo turtle is so prevalent. 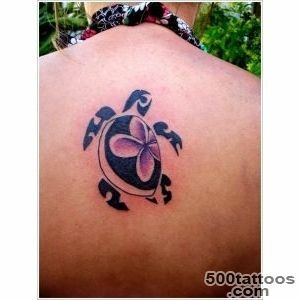 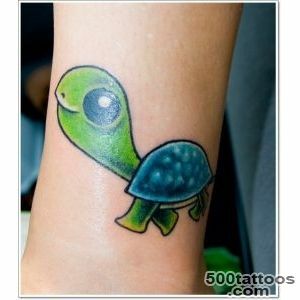 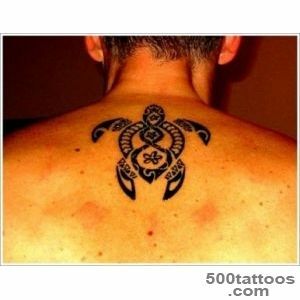 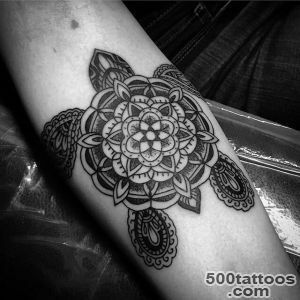 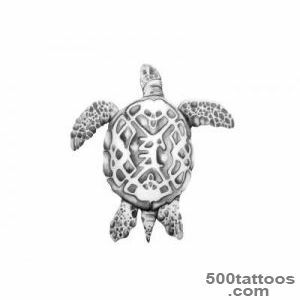 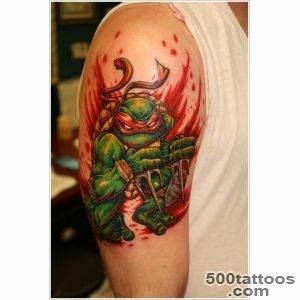 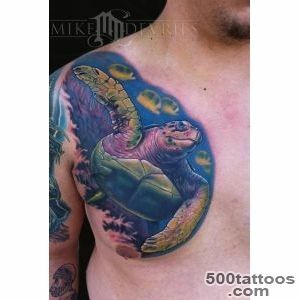 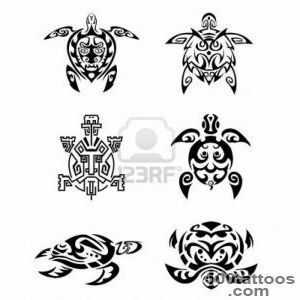 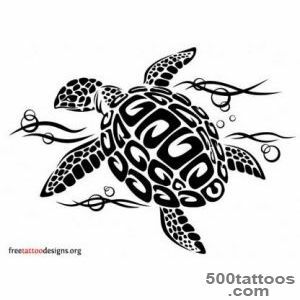 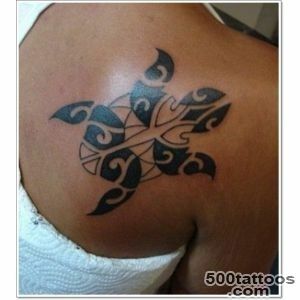 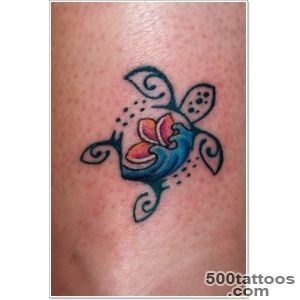 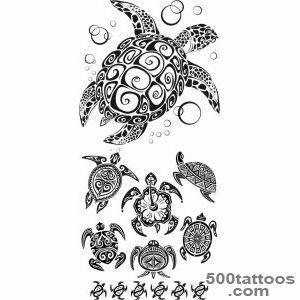 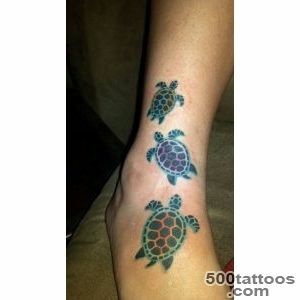 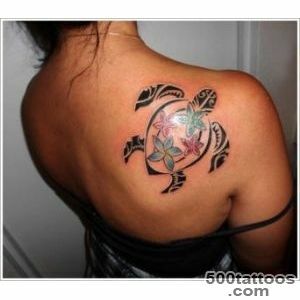 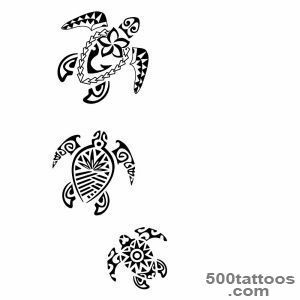 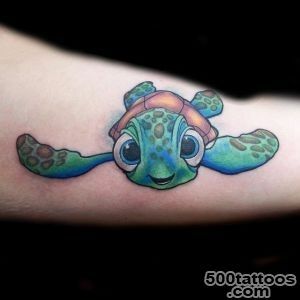 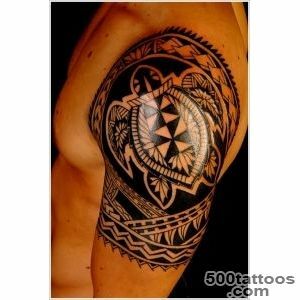 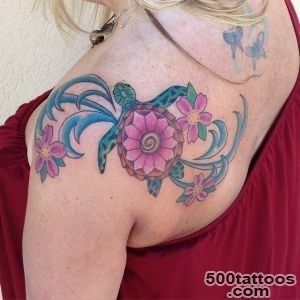 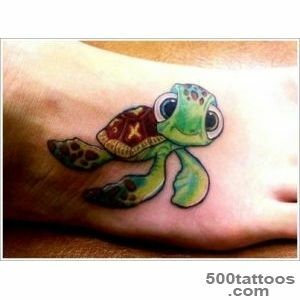 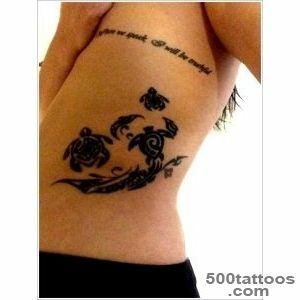 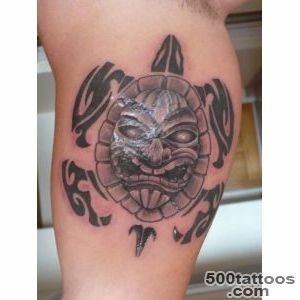 In addition to attractive aesthetic quality tattoo turtle has a very powerful energy. 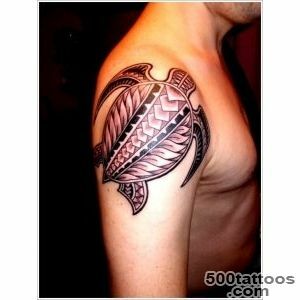 Deep meaning for the most part it is associated with the shell. 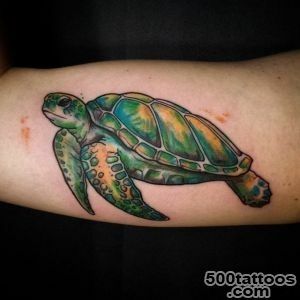 Turtles can dwell on land and in water, and for this reason,they are connected, and with the element of earth, and with the element of water. 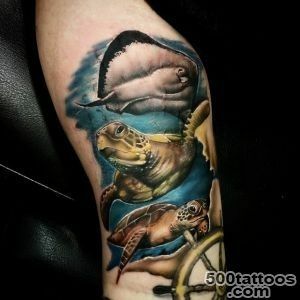 This animal is still the personification of the moon and immortality. 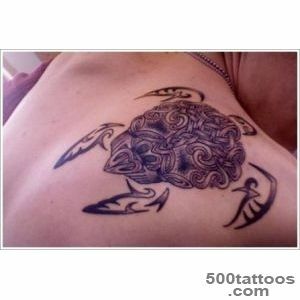 Earth, beginning of all life, procreation and eternity. 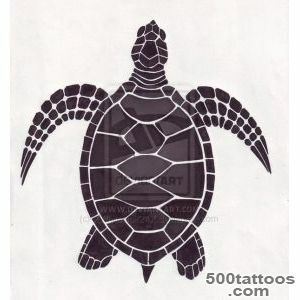 Ever since ancient times believed that the turtle is the basis of all existence of the material world. 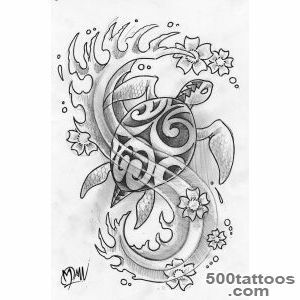 The ancient Chinese believed that tortoises are able to predict the future,they tied it with water, with the initial chaos, with the energy of yin. 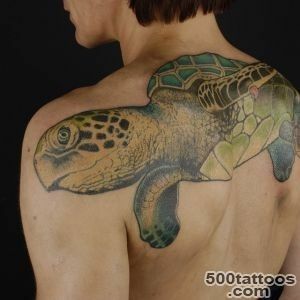 The turtle was a symbol of long life and endurance. 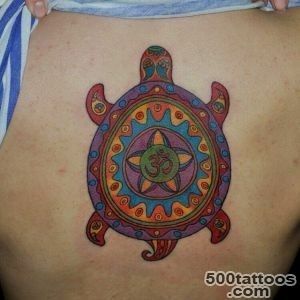 In ancient India, the turtle was revered animals, their touted as grandparents. 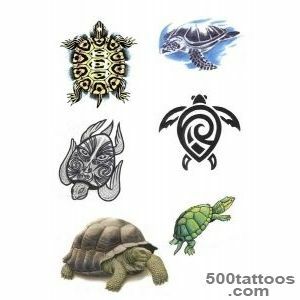 turtles Carapace represented foundation, the basis of everything. 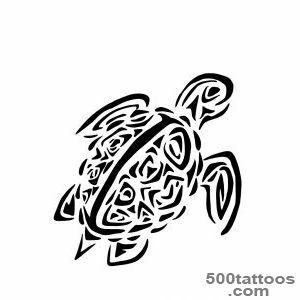 In Japan, the turtle was a symbol of long life, good luck, support,as well as navigation. 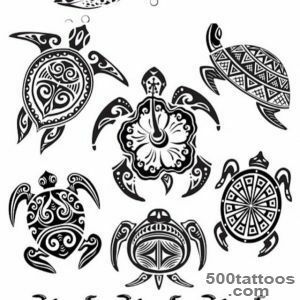 Tattoo pattern with turtles - it is one of the most powerful amulets, which gives a long life, patience, philosophical attitude to make things worse and tranquility. 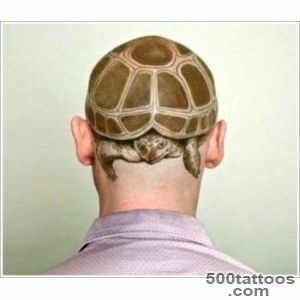 That is, if we consider on the one hand, there is nothing greater in the world and more thoroughly than an animal, and on the other hand, there is nothing special tool,and faster than the tortoise.